What is a Rendered Floor Plan? Rendered Floor Plans are used to give homebuyers a more realistic understanding of a floor plan. For the longest time, we expect buyers to read architectural construction drawings and visualize materials on that plan. With a 2D or 3D Floor plan, we are able to virtually stage your design with custom finishes for the end user fully understanding the depth to the plan. 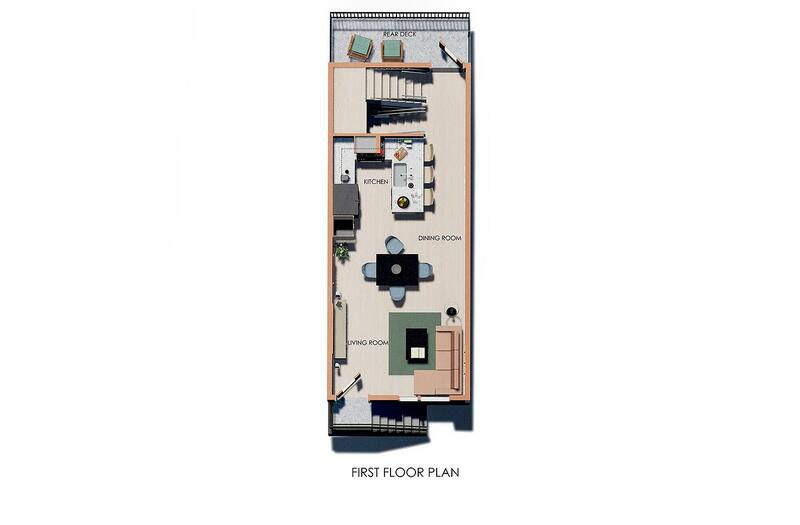 What is the difference between a 2D and 3D rendered floor plan? There are two basic types of floor plans that are produced out of our office. The first is a 2D rendered plan. This consists mainly of taking an AutoCAD drawings or PDF and adding in 2D textured images below the line work. We clean up the floor plans, add text, sometimes written dimensions, and send back a jpg image for your use in real estate marketing. A typical price for a 2D rendered floor plan is about $150 per floor. When it comes to a 3D Rendered Floor Plan, these show much more detail and depth. It isn't needed in every project, but for larger real estate projects, and higher end homes, it is a must. You will see in the example below, that we can get into more staging options as well as more depth and shadow. The pricing for these plans are $350 per floor and usually accompany other 3D assets such as 3D Renderings or 3D Animations. 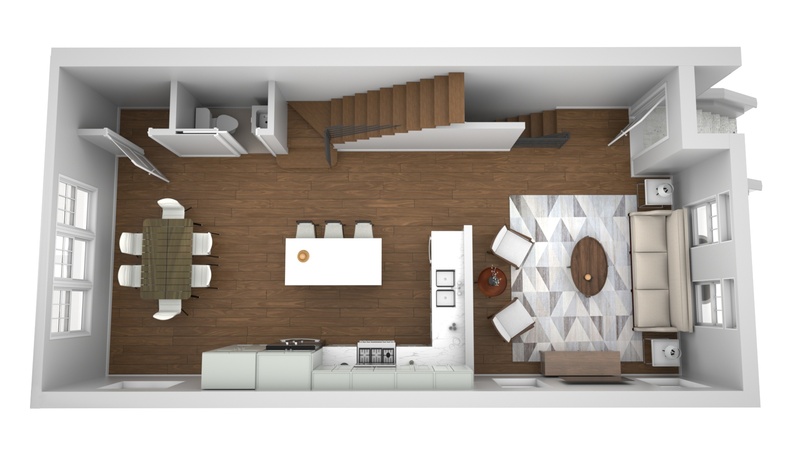 There are lots of reasons to create a 3D-rendered floor plan for your home! These renderings are made online — with a digital tool at your disposal, the house plans are easy to make and edit. With just a few clicks, you can change the dimensions of the rooms, add furniture and more. Compared to 2D black and white blueprints, a 3D rendering gives you a much better idea of the feel of your home. Looking at a 2D model, you can't imagine yourself cooking in your kitchen, enjoying the backyard with your friends and family, or working in your office. With a 3D floor plan, you can see more than just the numbers — you can add furniture and other design elements to give you a clearer idea of what your home will look like when construction is finished. A 3D rendering takes design and visualization to the next level. Before the technology for 3D floor plans, homebuyers had to rely on the description their architect had. They used handmade 3D renderings that took a great deal of time to make and may have been tossed away if the vision wasn't right. Now, if you don't like any element, a quick, easy fix is the only thing between you and seeing your vision come to life. 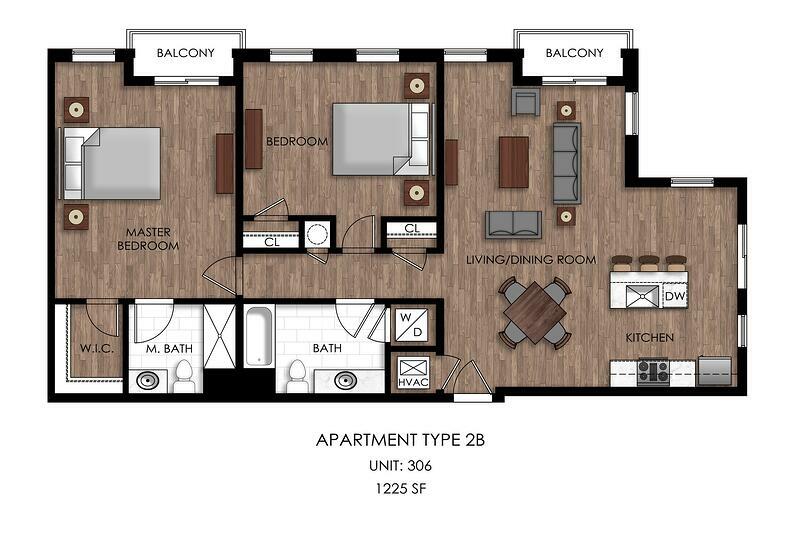 2D floor plans can't show off a design the same way that a 3D rendering can. A 2D plan may show spaces for furniture, windows and other elements, but squares, rectangles and other shapes on a 2D surface don't do the design justice. Seeing how you can position your furniture is an important part of design. The architect making the 3D rendering may even offer ideas on how to furnish and decorate your new home. 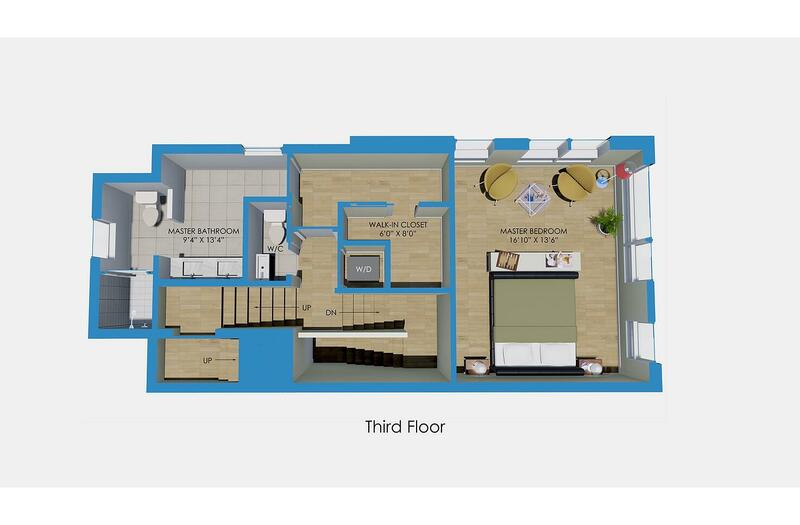 Finally, a 3D floor plan benefits both the real estate agent and the homebuyer. Playing around with the rendering will help give the real estate agent a better picture of the homebuyers' tastes, helping them create the perfect house. When homebuyers work on the design of their home, they can see how various options would look. A new home's 3D floor plan is an invaluable tool for homebuyers, real estate agents and architects. Unlike other renderings, everyone involved in the design process can see exactly how the home would look when construction is complete. It allows architects to show clients how their vision looks and gives homebuyers a way to communicate their own ideas. At Designblendz, we always have focused on delivering value to our clients. 2D and 3D floor plans are the most cost-effective way to pre-sell your real estate. It gives the homebuyer the ability to picture themselves and their furniture in the layouts of the design. This is the value pre-construction marketing is bringing to the industry. It pushes for quicker, more effective visuals instead of the boring black and white floor plans. Don't have plans but have photos? You might want to check out virtual staging. See more of our examples in our Portfolio! Our internal process for creating 3D rendered floor plans. Step 2: We create the 2D or 3D base rendering environment and return to you multiple draft views for review and approval. Step 4: We deliver the final 2D or 3D Floor Plan digitally in either a .pdf or .jpg format. Our blended team of professionals has the skills and experience to make your vision for your new home come to life. With an expertly created 3D or 2D floor plan, you'll have a much better idea of how your house will look and feel before construction even begins. This gives you the peace of mind to give the go-ahead on construction and ensure you truly love your new home. Ready to get started? Hit the 'Become a Client' button in the top right to fill out your project form. A member from our team will then confirm your order, send over a quote, and as soon as we a payment deposit we will get started!